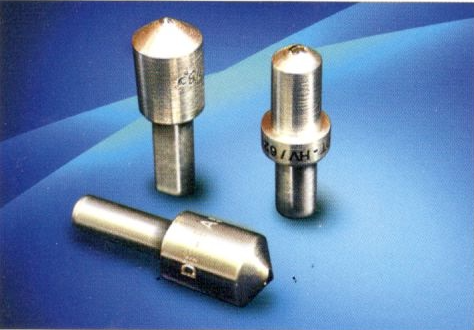 We offer Spares and Accessories for all types of Material Testing Machines manufactured in India and abroad. We supply different grips and accessories for the UNITEK Models. 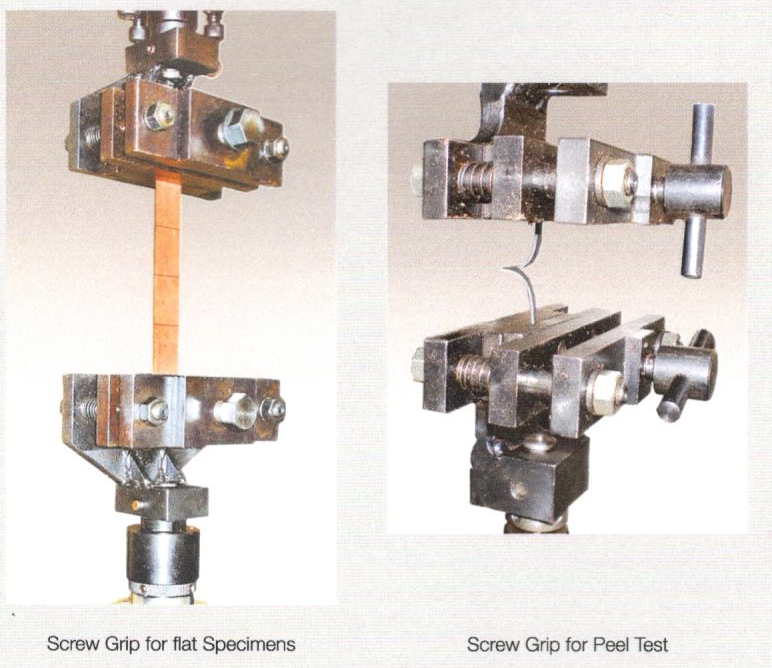 Different grips and accessories can be used for different test materials. 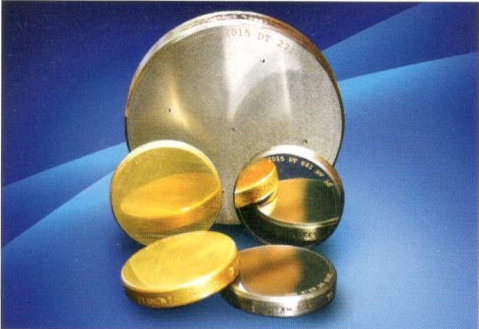 Calibrated by NABL Accredited laboratory. Each block is measured to ensure the highest level of accuracy. Different ranges of scale available. 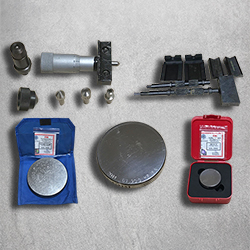 Each indentor is measured to ensure the highest level of accuracy. Suitable for Rockwell, Vickers & Superficial. 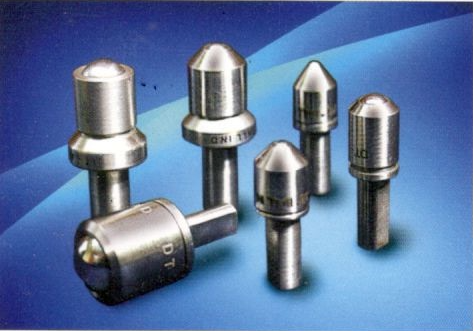 Different ranges of diameter available.